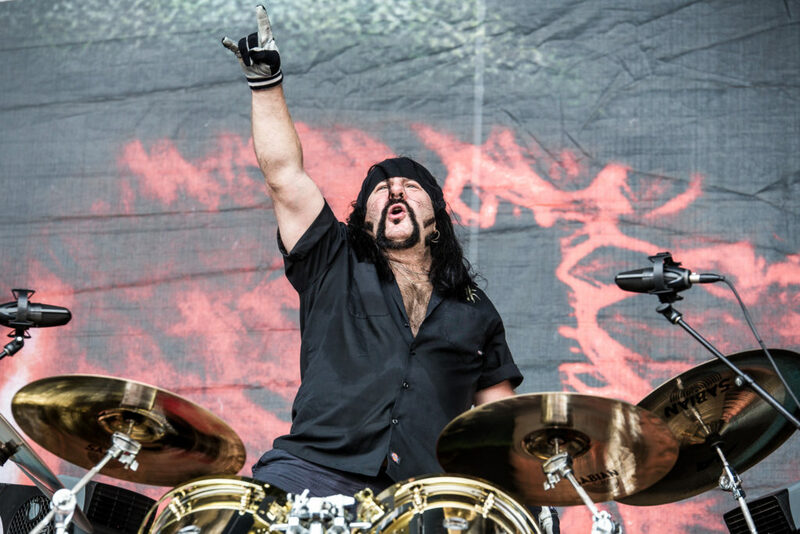 Vinnie Paul and his brother Darrell “Dimebag” Abbott were the co-founding members of pioneering metal band Pantera. Pantera broke up in 2003 and Vinnie Paul later founded the band Damageplan with Dimebag. Tragically on December 8, 2004 while performing with Damageplan at the Alrosa Villa in Columbus, Ohio, Dimebag was shot and killed onstage by crazed fan Nathan Gale. He was only 38 years old at the time of his death. 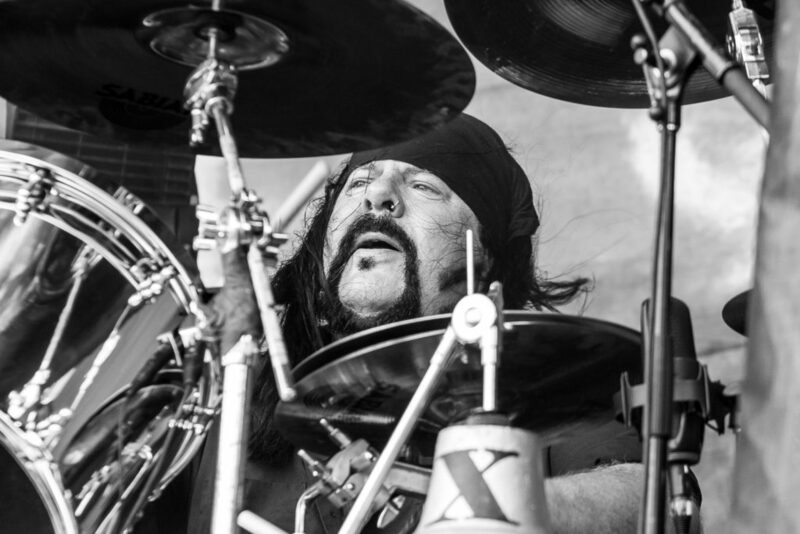 Throughout his entire career Vinnie Paul has always done his very best to keep his brother’s memory and legacy alive through the release of various DVD’s and books. He was deeply scarred from his brother’s murder and refused to ever play in Columbus, Ohio again, until recently when he and his current band HELLYEAH made a return to the city to perform at the Rock On The Range festival, held annually at the Mapfre Stadium. Sadly, after Pantera’s break-up Vinnie Paul never regained speaking terms with Pantera vocalist Phil Anselmo and any rumors of a possible reunion were always quickly shut-down. Paul claimed that chapter of his life was closed and with no Dimebag there could be no Pantera. He was very content playing with his current band HELLYEAH which also features ex-Mudvayne vocalist Chad Gray and Nothingface guitarist Tom Maxwell. Our sincere condolences go out to Vinnie Paul’s family and loved ones during this incredibly difficult time and we will be sure to post any new information as it becomes available. With Vinnie Paul and Dimebag reunited again, heaven has certainly gotten a hell of a lot louder. Tagged Damageplan, dimebag darrell, hellyeah, pantera, phil anselmo, rip, vinnie paul.